Due to technical difficulties at Life in Color last weeks blog post was lost. But we are back with a great post this week! Thanks for standing by. Everyone has seen magenta, that delightfully pink purple hue, but did you know it's hiding a juicy scientific secret? Magenta is what is known as a non-spectral or extra-spectral color. Unlike most colors for example red and blue that can produced with a prism and are made up of one wavelength of light; magenta requires two wavelengths. As you can see below when you overlap two rainbows magenta appears! But it turns out that magenta isn't the only color we see from mixed wavelengths. Chris Foresman at Ars Technica's Nobel Intent blog, explains. 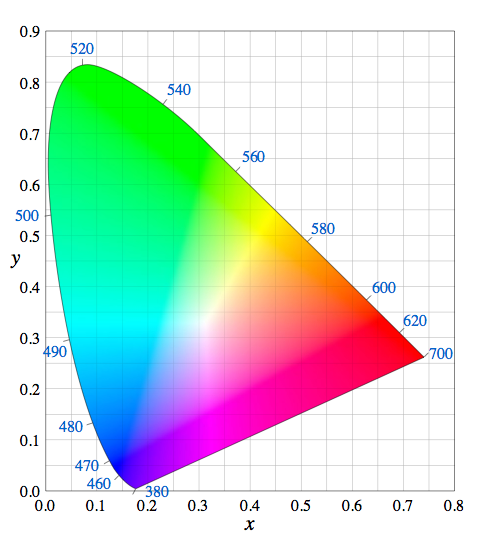 If you look at a standard CIE chromaticity diagram, which maps wavelengths of light according to human perception, you'll note that every point along the curve corresponds to a single wavelength of light. 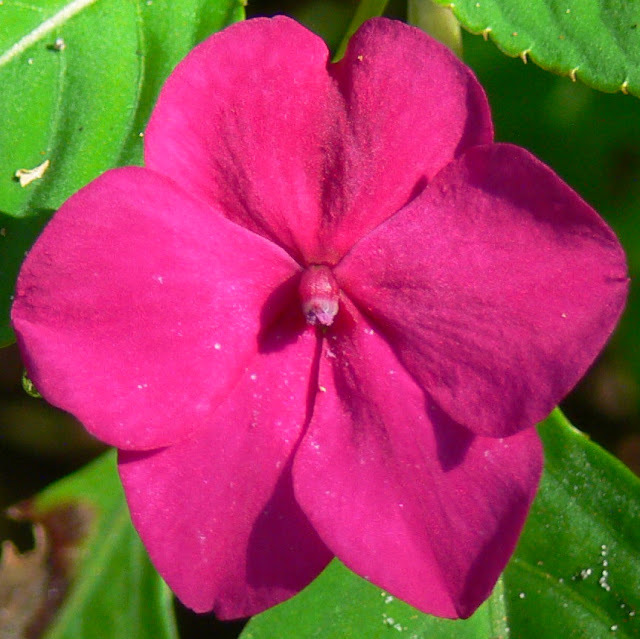 Magenta, as it were, lies along what's commonly called the "pink-purple line" that runs across the bottom. 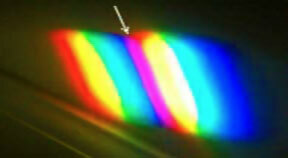 All colors along this line do not exist as single wavelengths. But, all points inside the "color bag" above that line do not exist as single wavelengths, either. Magenta's special status may even have medical applications. On the Color Matters site the New Frontiers of Science section mentions "Color scientist, John J. Stapleton, Pte., ... is unweaving the rainbow and presenting new theories about the "how and why" of color and color vision. Furthermore, he has applied these theories to machines that may save lives: a medical x-ray machine to detect breast cancer." With such interesting physics hiding just under the surface of everyday colors the new frontiers of color science are indeed luminous. The science of color is fascinating.